Gardens link to your science curriculum. Whether you’re studying trees throughout the seasons (K), weather and seasons (1st), plant diversity (2nd), plant and animal adaptations (3rd), animals and plants in their environment (4th), food and nutrition (5th), the scientific method, or something else entirely, students learn from watching plants grow and helping them grow. Gardens can link to other curriculum as well, providing (for example) a great excuse for an art project a real-life context for mathematics. 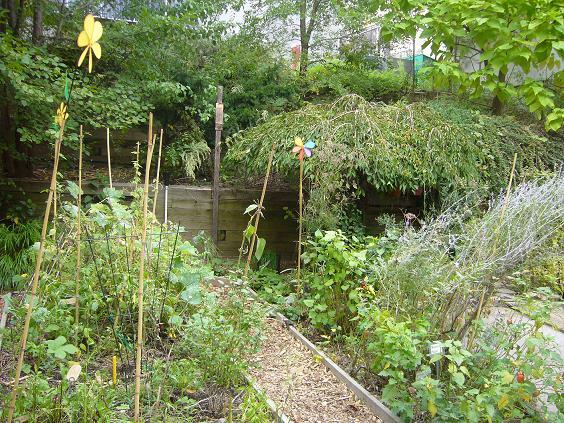 Don’t believe that you can teach math in the garden? Check out this resource from UC Berkeley. In particular, kids need opportunities to try fruits and vegetables many times before they will choose to eat them. Growing your own fruits and vegetables is one way to get kids more interested in these key nutritional products. Fruits and vegetables taste best when they are straight from your own garden! Gardening is a job skill and a life skill. So is cooking. And even if your students don’t grow up to be professional gardeners or chefs, they could raise their own fruits and vegetables at home to save money on produce. Gardening teaches soft skills like perseverance and patience. Students see that their hard work has a pay-off, which is an important realization. 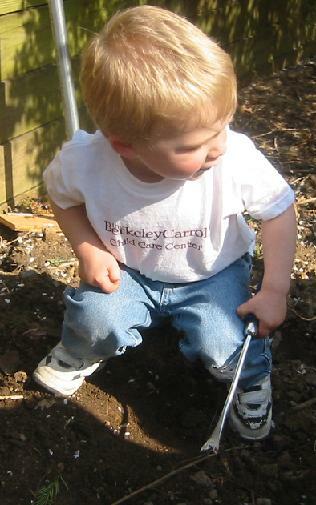 Most little kids love dirt and digging in it anyway! Don’t believe us? According to Grow to Learn NYC‘s website, starting a school garden has the following results: gardening changes eating habits, improves test scores, connects children to the environment, fights childhood obesity, promotes physical activity, and changes attitudes toward learning. Are you ready? 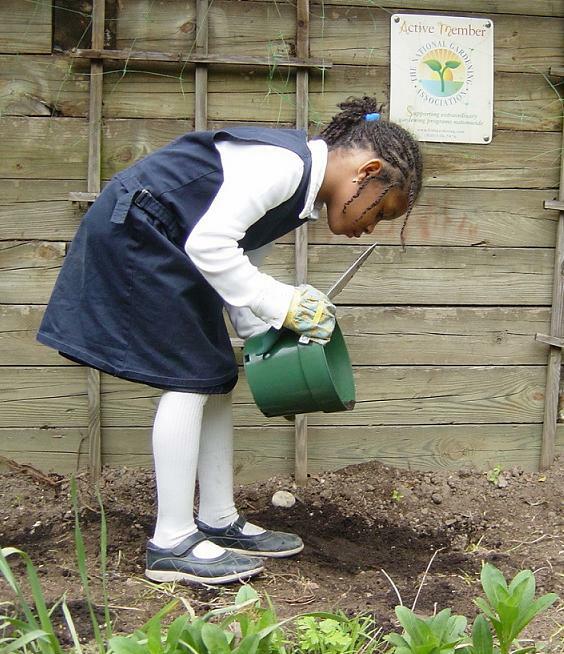 If this inspires you, here are some suggestions to get your school garden started.